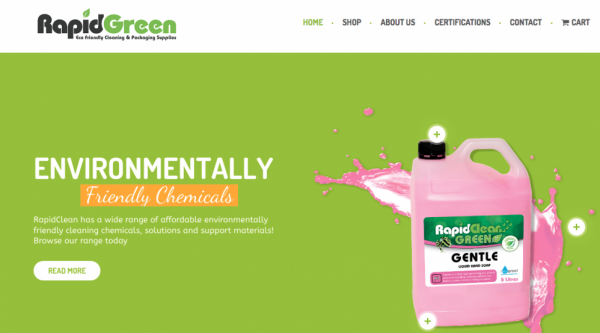 New e-commerce platform dedicated to environmentally friendly cleaning, packaging and catering supplies. 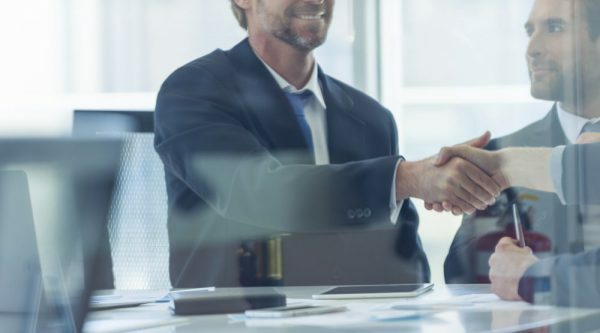 NSW procurement policy is designed to increase SME participation in supplying to government. 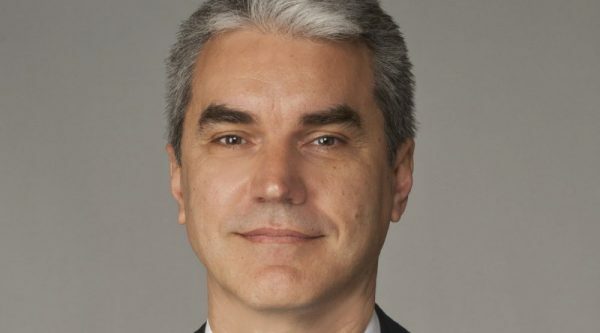 New chief to commence from early February. 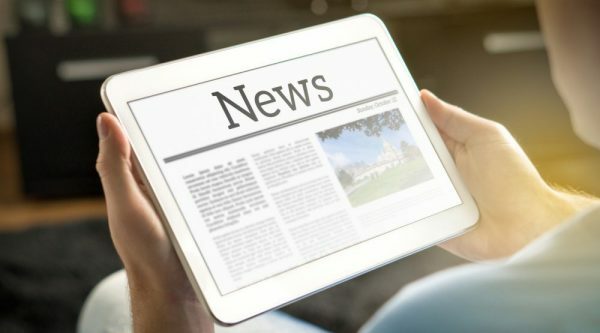 INCLEAN’s top 10 news stories from 2018 revealed. 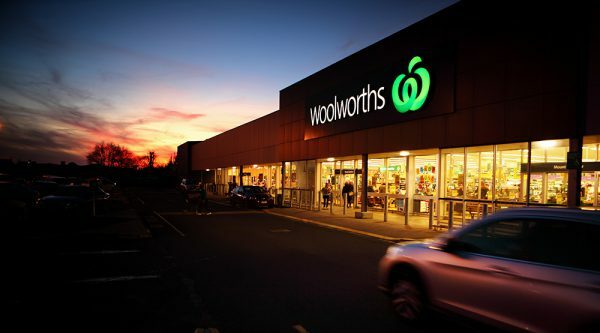 Three cleaning firms and former sole trader penalised for involvement in underpaying cleaners at Tasmanian Woolworths sites. 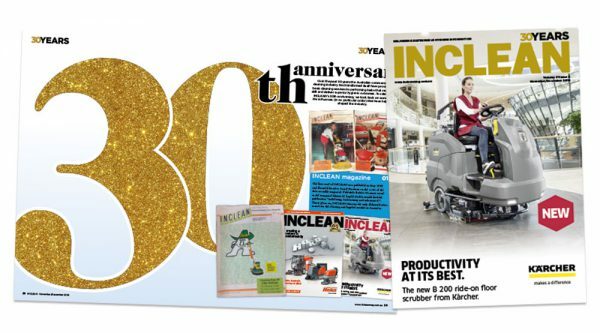 In our special 30th anniversary edition, INCLEAN celebrates 30 years of the Australian cleaning industry. 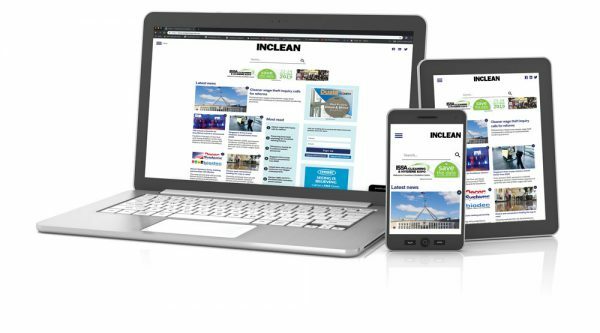 The redesigned platform boasts an improved, contemporary and responsive design, simplified navigation and more interactivity. Anne-Marie on: Do you have the S-Factor? 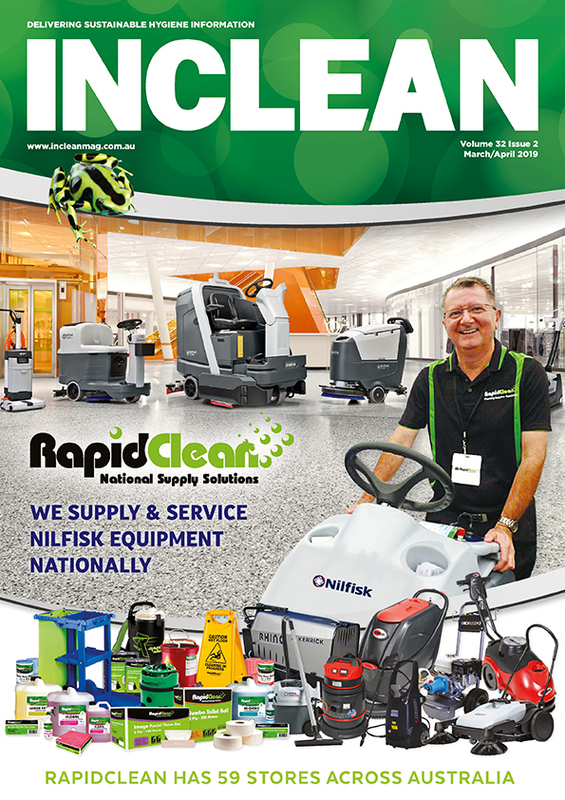 INCLEAN is the leading trade publication for the commercial cleaning and hygiene industry.